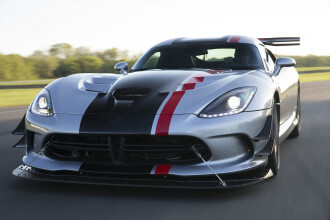 Sadly, not all Mopars were outfitted with 4-speeds and finding one isn’t easy. Even if you find a manual car that might have had a Slant 6, 90-percent of the components will not work with a small or big block swap. Heck, most small block 4-speed parts wont work with big block swaps. So what do you do? A few years back, the failed “Cash for Clunkers” program and sky-high scrap metal prices triggered everyone to drag thousands of cars to scrap yards to be crushed. 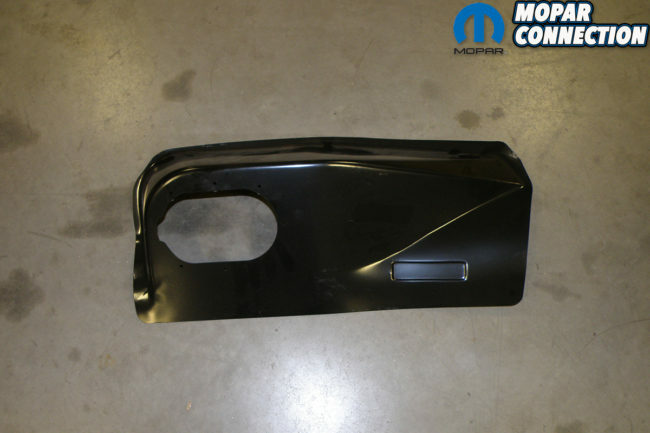 Consequently, it made Mopar parts prices shoot through the roof. That brings us to today, which now is near impossible to find a V8 powered 4-speed car. And if you do, they are ridiculously priced. So what options do we have? 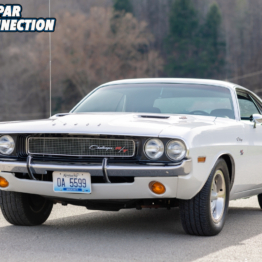 Unless you hit the lotto and can afford a $70,000 1971 Challenger 440 4-speed car, more often than not, you can find a good deal on an automatic that already has a V8 powerplant. But what about the transmission? “What’s the big deal?” you think to yourself. “I could just convert the car over yourself to a 4-speed.” Sounds easy, right? You just need a transmission and couple other pieces, correct? One might think so but we can tell you from personal experience that it is not that easy by yourself. Sorting through the different parts is not as easy as it seems. Of course if you had 5 z-bars and were able to test fit each one, you can figure it out eventually but who does that? Once you have all of the parts, you still have to make sure that they’re not broken, are in working order, cleaned, etc. All this takes time and money, and more time and more money, and well, you get the idea. And not to knock any part sellers, but you better pray that the 20 different guys you bargained with knew what they were talking about and sold you correct and working parts. We wish we could say that we have never been sold a broken or incorrect part, but we can’t. OK, lets be optimistic for a moment and pretend that the multiple different sellers we bought parts from on eBay, Craigslist and swap meets knew what they had. 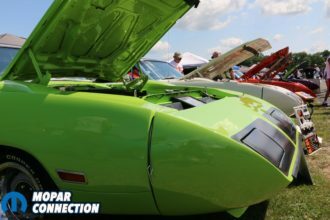 We have everything that we would need to swap our automatic ‘Cuda convertible over to a 4-speed. To this point, it has only taken about 2 years to gather everything we needed for the swap, and we still need to go through each piece and restore it back to working condition. No problem, we take a couple more months to restore all the parts to like new. Now we are ready to start the swap in our garage. We remove all of the components we don’t need. We start to bolt parts back on for the 4-speed swap but now you can’t remember where parts are supposed to go? You’re not sure what way the ball stud bracket bolts on, now what do you do? You can’t pick up the phone and call anyone. You might be able to search all over the web to find a similar issue, and cross your fingers that it’s the same problem. This whole time, the car is torn apart in the garage collecting dust. This happens a few more times until you’re fed up and need to take a break, and there goes a few more months (or even years). We have seen this all too many times. This can all be avoided easily if you would have called Passon Performance from the beginning. 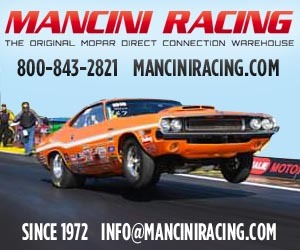 They have been servicing Mopar 4-speeds for over 16 years. 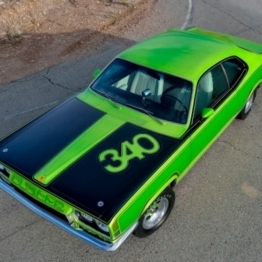 Everything from super rare Hemi 18-spline transmissions to later-model overdrive A833 units. 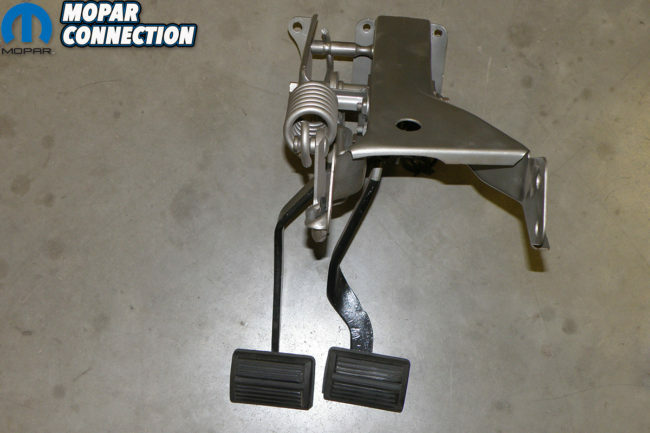 What you might not know is they offer complete factory correct-appearing automatic-to-manual 4-speed swap kits! 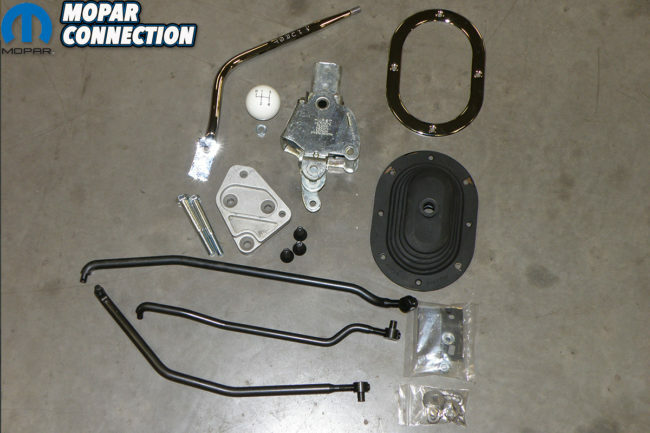 Yes you read that right, compete OE kits including parts such as tunnel humps, molded carpet, pedal assemblies, rebuilt transmissions and more. 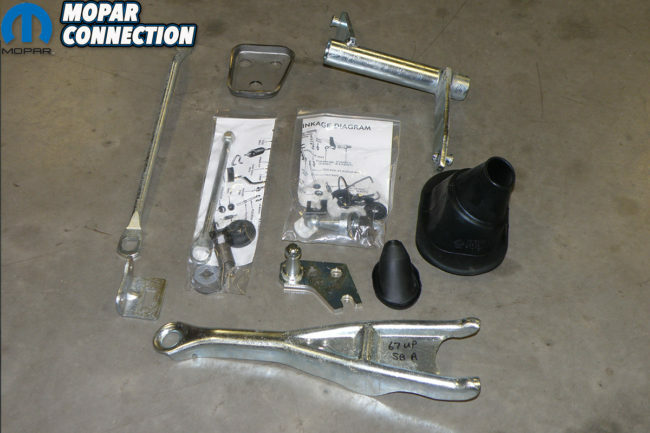 These kits will allow you to remove all the automatic parts and bolt in a 4-speed with factory-correct components. It will look factory and work like factory. 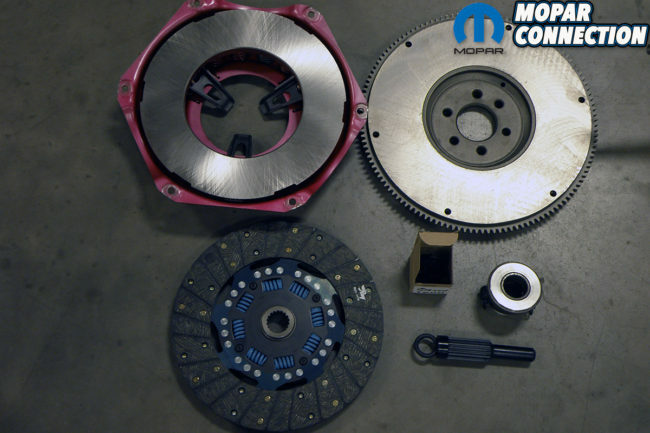 The best part of Passon’s 4-speed kits are unlike other one-size-fits-all kits. Passon learns about you and your car specifically. They start by gathering your car’s make, model and year. After that, they dive deeper into some specifics like engine size, what size rearend, bench or bucket seats, console or not, etc. Once they have all of the info they need, they start to design a kit with every component in it that you will need to swap out that automatic for a 4-speed. They don’t want you purchase more than is needed but want to make sure nothing is forgotten either. 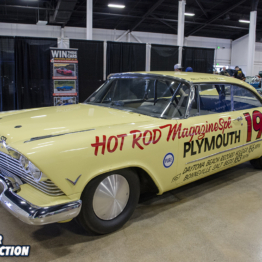 Owner Jamie Passon explained to Mopar Connection Magazine, “All the customer has to do is open the box and install the parts.” We replied, “There has to be some extra work that needs to be applied, maybe bare parts that need painted?” Jamie shook his head, “No. 99-percent of our parts need zero extra work, and I say that because due to a couple pieces that need welding, we leave them clean and bare so they are ready to be welded. Everything else is either painted or coated to look factory.” We were impressed. We were a bit surprised after talking with Jamie about the parts. 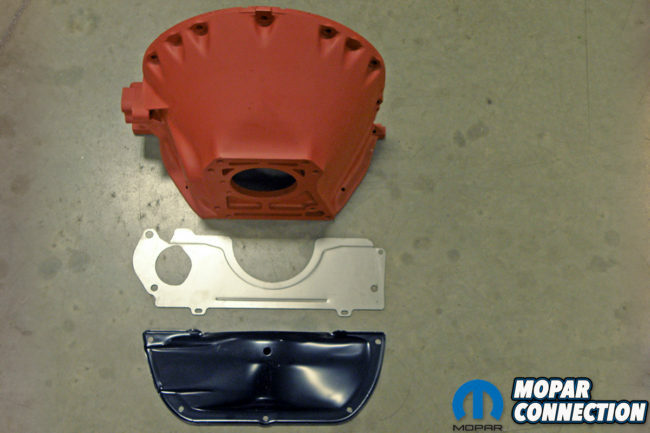 Normally, there are always parts that are bare metal that need painting or poorly-painted parts that flake off, but neither is true about Passon. We have seen first-hand the quality of the parts and attention to detail they put into every component of their transmission swap kits. They don’t just paint everything black either; they coat, plate and paint each part to make it factory correct appearing. Your car will look like it just came off the show room floor with a 4-speed. Once your kit arrives, there might be details that slip your mind. Not to worry because not only does Passon have a live person to talk to when you order, they can provide you with technical assistance throughout the swap process too. 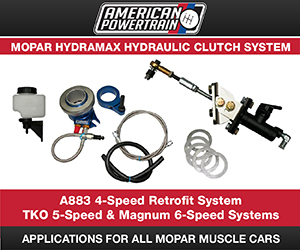 They take great care in making sure each customer is satisfied and gets their Mopar back on the road. They might only have 16 years of selling parts but they have many more years of knowledge! 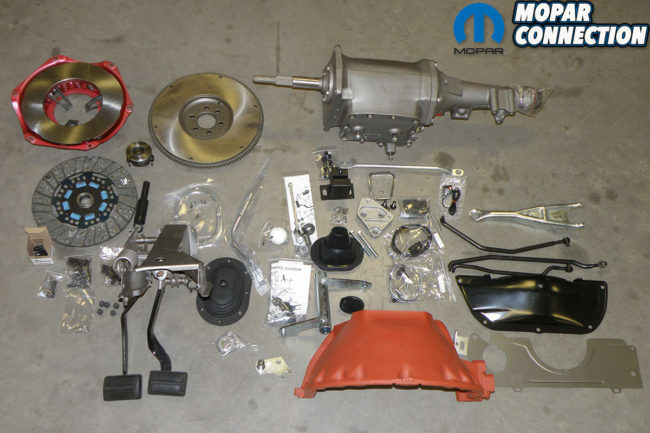 So lets recap, finding the Mopar 4-speed are awesome but hard to find. 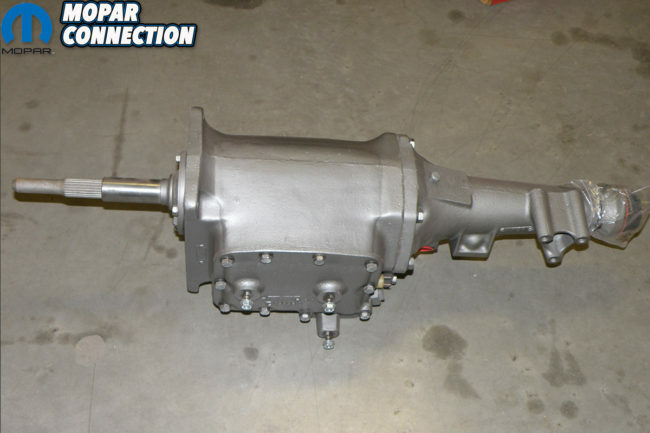 Calling Passon to get your factory correct appearing 4-speed swap kit is easy and saves you an abundance of time. 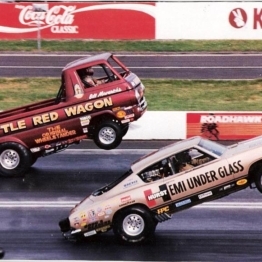 Then, at the end of the day, you end up with an awesome Mopar! So do yourself a favor and give Passon Performance a call. Let them help you transform your sloppy automatic into a 4-speed, gear-grabbing machine! 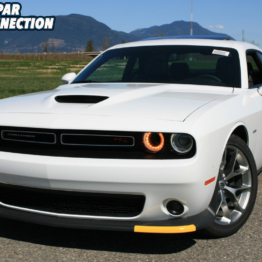 Is there a kit available for 09 Dodge Challenger R/T conversion? Thanks. Patrick, you need to contact Passon Performance for a quote. We are a magazine simply talking about Passon’s awesome work. Go to their site, find their phone number and give them a call. That’s a good question. 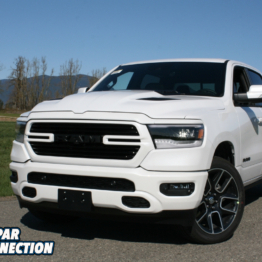 Call Jamie Passon at 570.401.8949 – and tell him that Mopar Connection sent ya! Yes, like others, I’d like to know, how much is it for a complete kit, to switch over a 1970 Challenger, from automatic, to 4 speed? Full cost of kit? Give Jamie Passon a call. 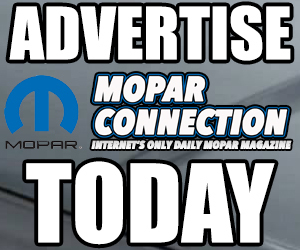 Tell them Mopar Connection Magazine sent ya!